Dr. Thomas Fields has a PhD in Industrial and Organizational Psychology, and a MS in Organizational Psychology, from Walden University. While attending Walden University, Dr. Fields became a member of the International Honor Society in Psychology (Psi Chi) and the National Society for Leadership and Success (NSLS). Dr. Fields’ academic background also includes a Masters of Social Work, and a BA in Conflict Analysis and Dispute Resolution, from Salisbury University. Dr. Fields has worked in the behavioral health field for over 12 years serving children, families, and the homeless veteran populations. Currently, as the Director of Case Management for Impact Services, Dr. Fields manages several projects that provide transitional and permanent housing to homeless veterans. 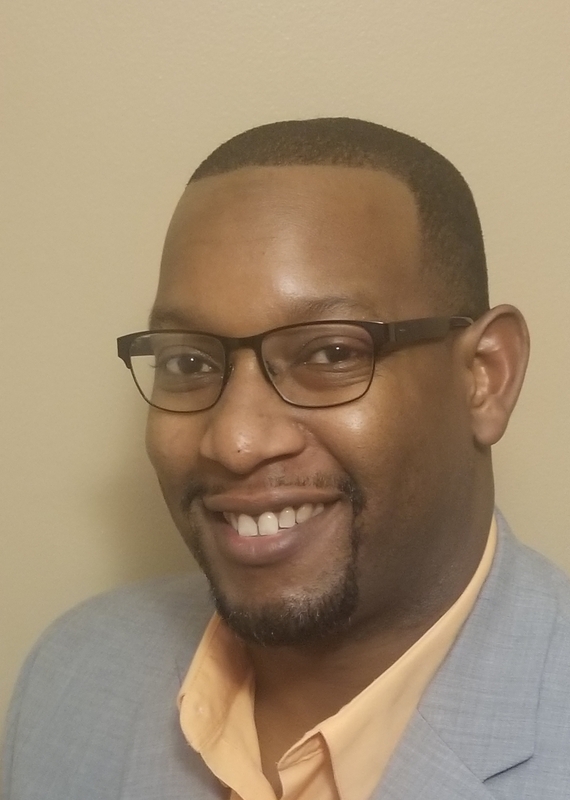 In addition to being a Postdoctoral Fellow in the Ind/Org Psychology-Behavioral Health Program at Walden University, Dr. Fields is also an adjunct social work faculty member at Aurora University. Fields, T. B. (2018). How servant leadership impacts interpersonal conflict between employees and their supervisors .